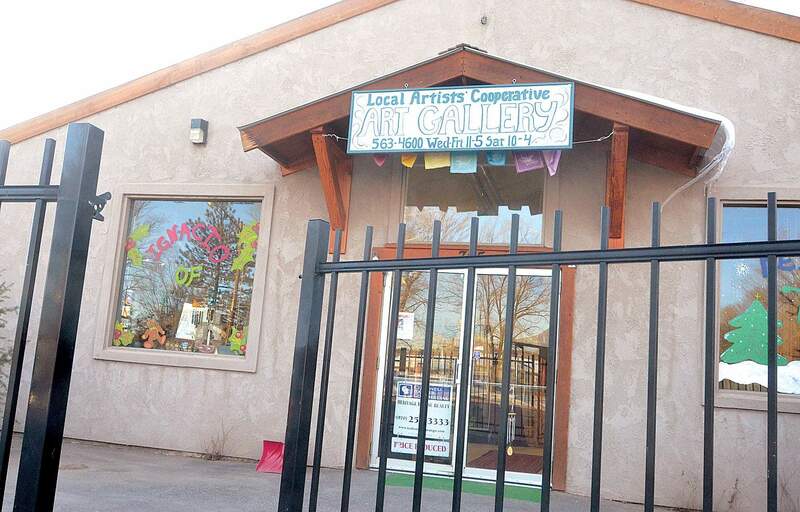 The Dancing Spirit Community Arts Center at 755 Goddard Avenue in Ignacio is a venue for the performing arts, and provides art classes, working studios, and a gallery where local artists can display and sell their work. The center will hold its seventh annual “Fill Your Bowl” holiday event to celebrate the season from 5 to 8 p.m. Dec. 2 at Dancing Spirit Community Arts Center at ELHI, 115 Ute Street. Dancing Spirit Community Arts Center will hold its seventh annual “Fill Your Bowl” holiday event to celebrate the season from 5 to 8 p.m. Dec. 2 at Dancing Spirit Community Arts Center at ELHI, 115 Ute Street. The cost is $15 for a handmade keepsake bowl with soup, $10 with soup only. For more information, visit www.dancingspiritgallery.org.